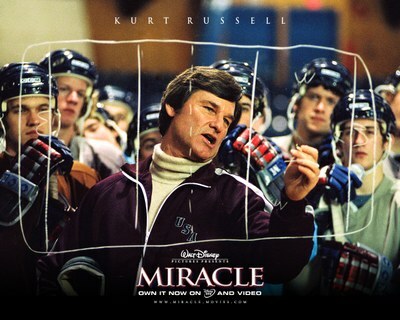 Since the 2018 Winter Olympic Games begin later this week, we're showing the movie Miracle. It's about the 1980 US Men's Olympic hockey team. Rated PG; lasts about 2 hours and 15 minutes.